For my remix of the day, I present to you all an upcoming DJ straight from Orlando Florida. 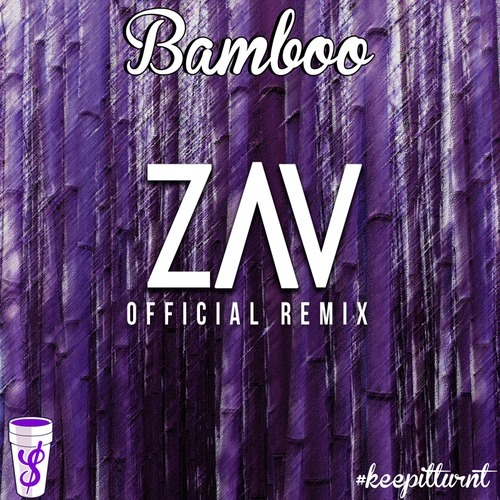 He goes by the name of Zav and earlier today, he released a remix for the song “Bamboo” by $yrup. This remix is incredible and comes with a nasty drop to boot. Check it out! For more amazing remixes and original mixes from Zav, you can like and follow him on FACEBOOK and TWITTER. Cheers!